Wingate, Kearney & Cullen, LLP achieves its diversity in practice areas while maintaining its tradition of high standards of ethical and professional practice. Our Firm strives to provide a close personal working relationship with its clients with the affordable fees that are the hallmark of a small firm. Our attorneys have a well-earned reputation for providing high quality representation while working in a well-organized and professional manner. The Firm has, and continues to, represent a wide range of clients, including The Roman Catholic Diocese of Brooklyn, Heartshare Human Services of New York, and its subsidiaries (Heartshare St. Vincent’s Services, Heartshare Wellness, Ltd., and Heartshare Education Center), St. John’s Cemetery, Cypress Hills Cemetery, St. Raymond’s Cemetery, Washington Cemetery, Westchester Hills Cemetery, and The Evergreens Cemetery, and various commercial entities, including Citibank, N.A. 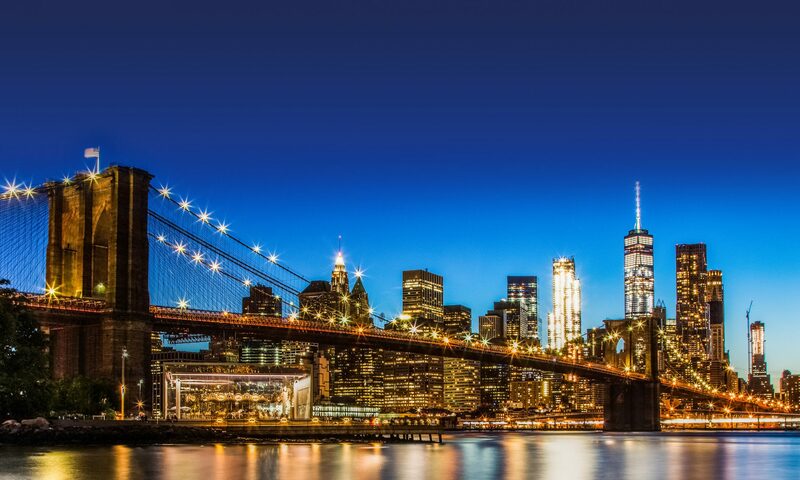 To serve the greater New York metropolitan area, the Firm maintains full service offices in Brooklyn Heights/DUMBO and Melville, Long Island.